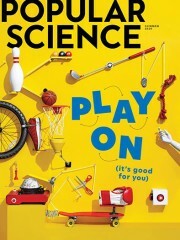 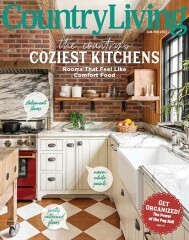 Regional service magazine that celebrates the interests, values, and lifestyles of Midwestern families. 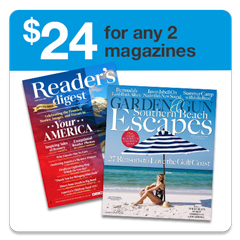 It provides region-specific information on travel and events, food and dining, home and garden. 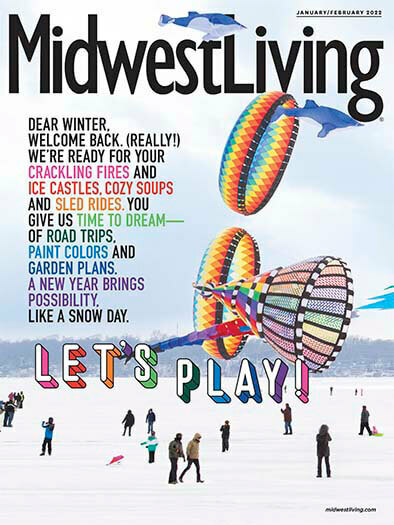 There are currently no customer reviews for Midwest Living Magazine. 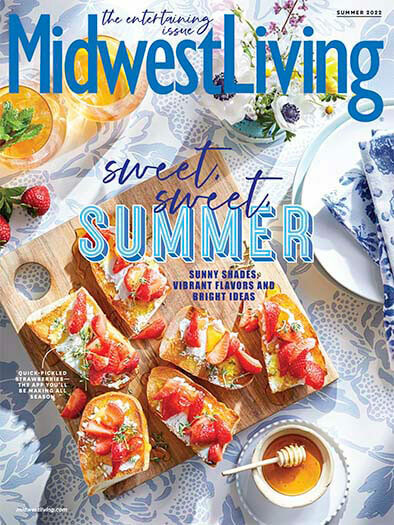 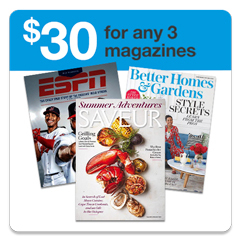 Who publishes Midwest Living Magazine? 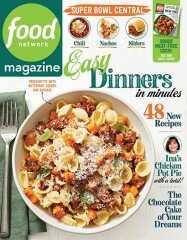 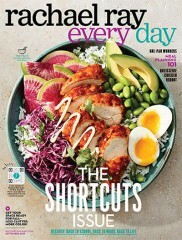 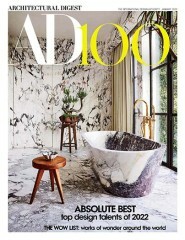 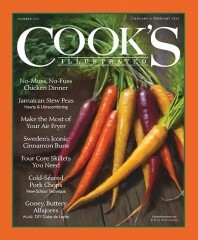 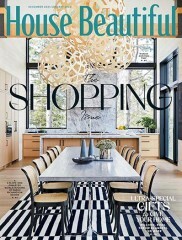 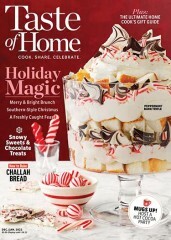 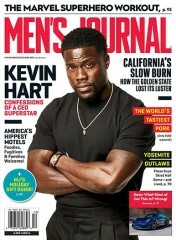 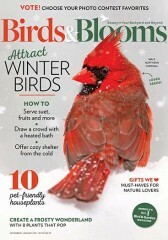 Midwest Living Magazine is published by Meredith. 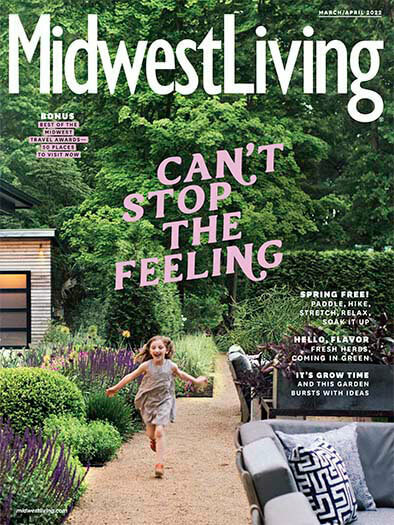 How often is Midwest Living Magazine mailed? 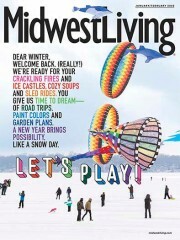 Midwest Living Magazine is printed and mailed Bi-Monthly. 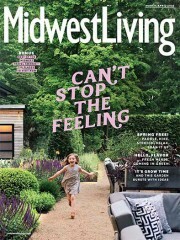 If I order Midwest Living Magazine today, when will my first issue arrive? 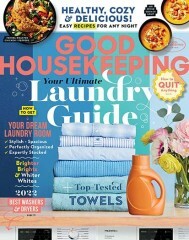 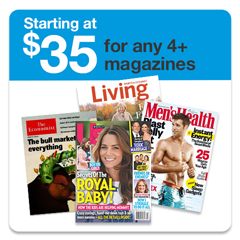 What is the Universal Magazine Code for Midwest Living Magazine ?